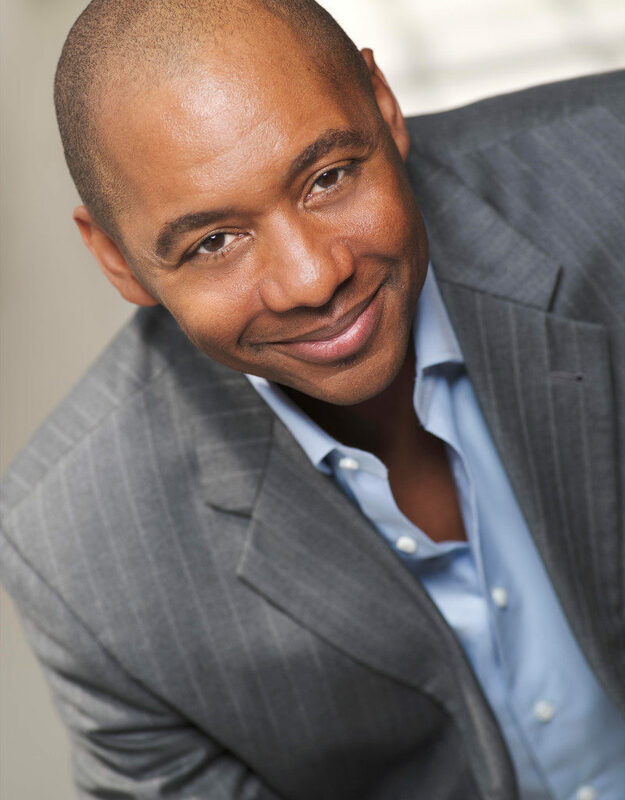 Milford, NH – Few musicians span the musical gamut quite like Branford Marsalis. While known primarily for his work in the jazz genre, the versatile saxophonist/bandleader/composer regularly performs as a soloist, with classical ensembles, and earlier in his career, led the group Buckshot LeFonque, which merged the influences of jazz, rock, R&B, and hip-hop into something entirely new and refreshing. Whether recording or performing live, there’s one constant—in addition to his musical talents—that helps ensure his signature sound: the use of a wide range of Earthworks microphones. Rob “Wacko” Hunter has served as Branford Marsalis’ recording and live sound engineer since the mid 90’s. With a background that includes being drummer for the British metal renaissance band Raven prior to taking a seat behind the mixing console, Hunter co-produced and engineered Marsalis’ “Contemporary Jazz” album—for which he received a Grammy® Award. He also had a prominent role in the creation of the first Buckshot LeFonque album. With credits like these, Hunter clearly understands the importance of choosing microphones carefully. He discussed his fondness for Earthworks. The Earthworks P30/C is also one of Hunter’s go-to mics for recording the piano. “I like the P30/C when recording the piano because of its low/mid/high zone focus, its clarity, and the ease of positioning the microphones via the goosenecks,” he explained. For additional information about Branford Marsalis, visit him online at www.branfordmarsalis.com. For additional information about Marsalis Marsalis, visit him online at www.marsalismusic.com. Marsalis Music is the creation of Branford Marsalis, one of the most celebrated jazz musicians of the past quarter century. Based upon his extensive experience as a saxophonist, composer and bandleader, Marsalis recognized the need to form a label that allows a diverse array of musicians to document their best effort. Launched in 2002, Marsalis Music has focused primarily on jazz, with a roster featuring such promising new artists as Miguel Zenón and Claudia Acuña as well as Marsalis himself and such established stylists as Joey Calderazzo and Harry Connick, Jr.